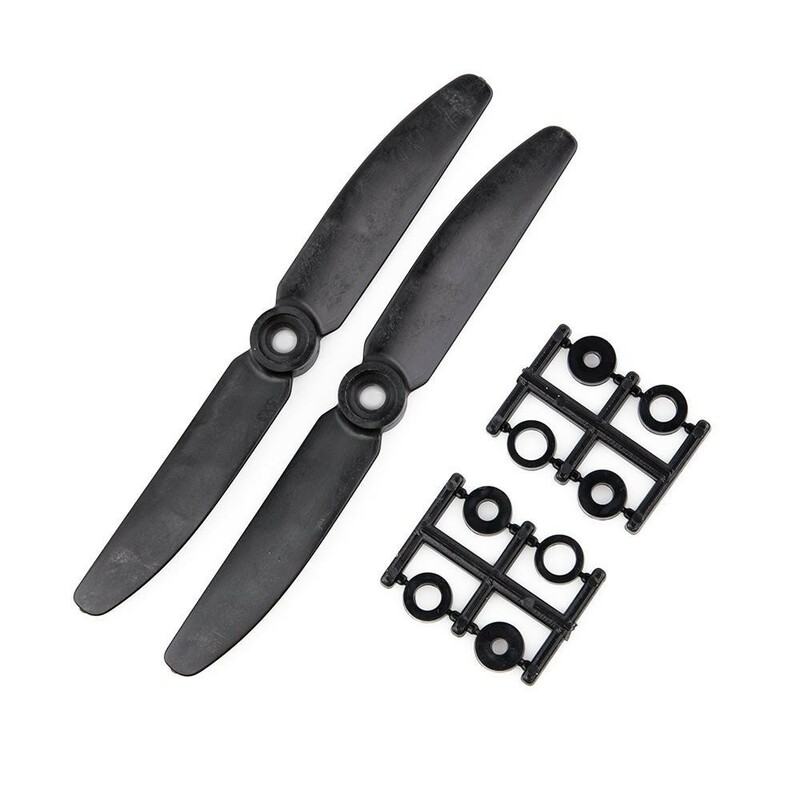 The HQProp 5x3 Carbon Fiber Nylon CW Propellers is a set of 2 HQ propellers with a 5mm center hub. The HQProp 5x3 CW Carbon Fiber Nylon propellers are supplied with the plastic reducers needed to fit most mini FPV multirotor motors. These propellers are much stiffer than the standard HQ props, making them more efficient and quieter in flight. NoteIf you want a complete set you will also need the HQProp 5x3 Carbon Fiber Nylon CCW Propellers.